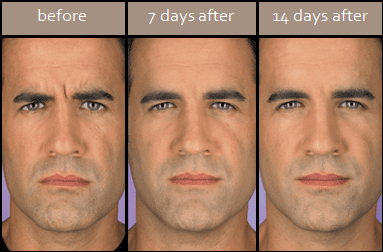 Botox for men is the most common cosmetic procedure for men and ~15% of Botox patients are male. Botox works by easing the contraction of the muscles that cause wrinkles. It is safe and effective, virtually painless, lasts three to four months, and generally costs $300 – $500. Done right, Botox will not compromise any of your natural face movements, but will decrease lines and wrinkles that have emerged over the years. 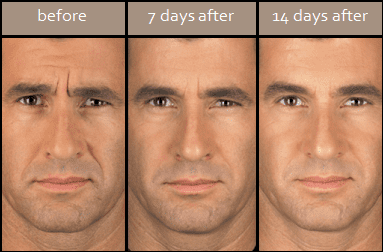 In the right hands, Botox for men balances exactly how much smoothing you want with exactly how much “distinction” your face has achieved. At Remedy, you’re in the finest hands. Dr. Emery and her team have the reputation to give you confidence and the experience and expertise to give you the subtle, natural looking results you deserve.